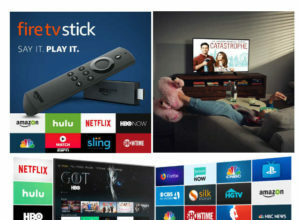 Fire Stick With Alexa Only $24.99 Shipped! 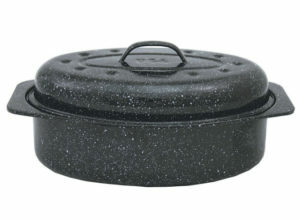 Granite Ware Covered Oval Roaster Only $8.17 at Amazon! 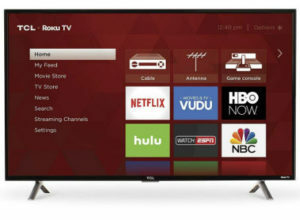 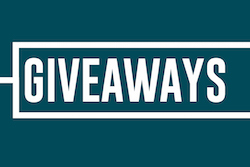 TCL Roku 40″ TV Only $199.99 Shipped! 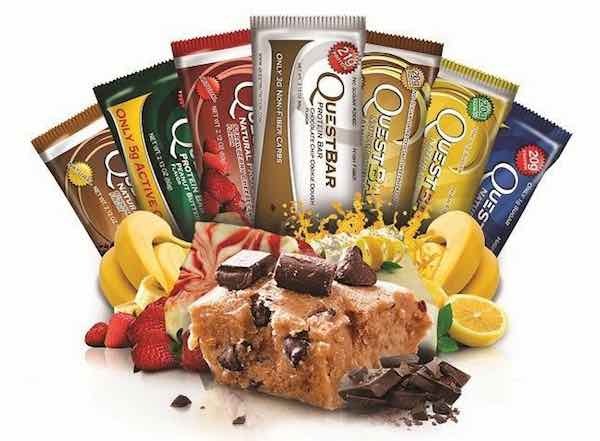 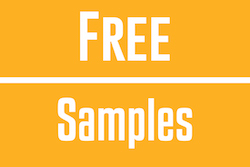 Quest Bar 12-Count Boxes Just $14.80 Each Shipped! 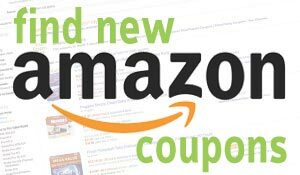 Intex Flamingo Inflatable Ride-On Only $10.50 Shipped! 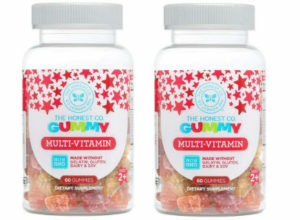 The Honest Company Multi-Vitamin Gummy 60-count Only $0.80 Shipped!